Nine groups from the Great Lakes region will be bringing some serious power to Power Center this Saturday. 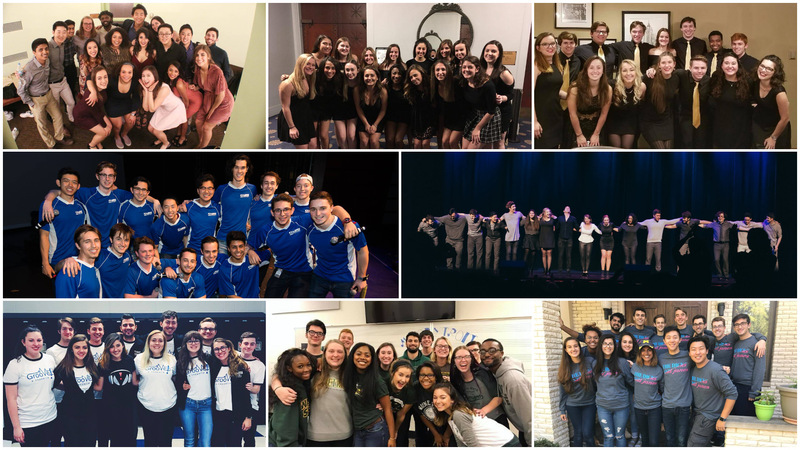 That's right, this Saturday, Ann Arbor, MI plays host to the ICCA Great Lakes Quarterfinal where the top two groups will advance to the ICCA Great Lakes Semifinal. Check out all of the info below.